Multiple leagues for all ages and abilities. Focus on fun and participation! The SVCC Junior Program has provided junior curlers with an atmosphere of excellence and appreciation for several decades. Full size rocks with half and 3/4 sheets! Saturday afternoons from 3pm to 5pm. Sponsored by Shoppers Drug Mart. Several weeks of skill development. On-ice coaching throughout the season. Sunday afternoons from 3pm to 5pm. 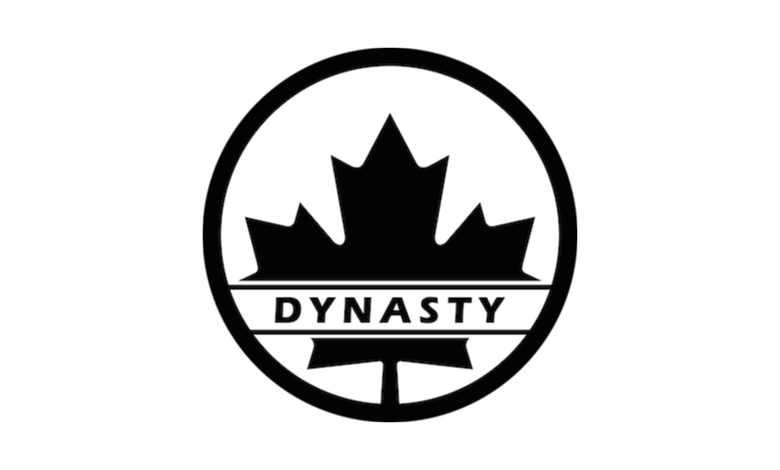 Sponsored by Dynasty. Sunday evenings, draws at 5:10pm and 7:30pm. 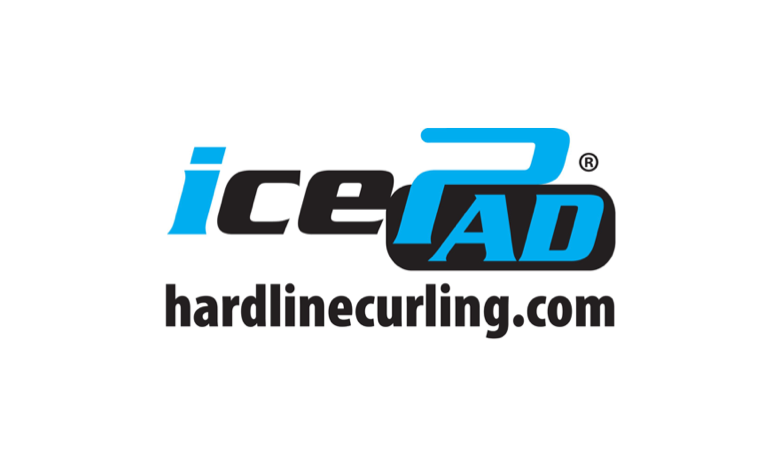 Sponsored by Hardline Curling and Team McEwen.